There are very few people in this world that can claim that they’ve never been locked out of the house or lost their keys. In fact, there are times that people have been locked out of their homes even while they fetched their newspaper from the doorstep. 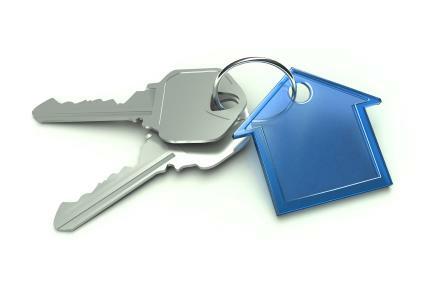 If you happen to be locked out or have lost your keys, you need a good locksmith to help you out. 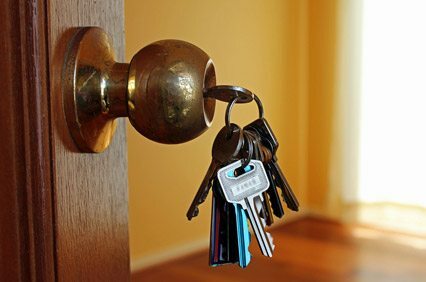 At AJ Locksmith and Security, we have helped several of our Dallas Metroplex area homeowners gain access to their home quickly and efficiently. When you’re locked out, your first thought is, ‘how do I find a locksmith near me?’ Security is a big concern and you want to find a professional who would be skilled and trustworthy. One of the best ways to do that is by researching in advance and choosing a company that you’re familiar with. We’re a local company and offer services in Dallas Ft. Worth area and are bonded and insured. We have a good local reputation and provide 24 hour emergency services. These are some of the reasons why our clients always keep our numbers in their emergency contacts list. They’re also very quick to recommend us to friends and neighbors who might find themselves locked out of the house. You can’t really predict when you might need a locksmith or how quickly you might need them. For example, if you’re locked out of your home and you need to attend an important meeting, you might want to quickly gain access. For that, you need a locksmith who would respond promptly. We offer our clients a 15 minutes response service in case of an emergency. We also offer 24 hour emergency services so if you find yourself locked out afterhours, you can freely give us a call and we’ll respond. Change, repair, or opening file cabinet locks. Repair and replace locks on your doors. So next time you think, ‘where can I find a locksmith near me?’ think of us.